All Upcoming Slasher Movies of 2015 & Beyond | Nerd Much? With October upon us, it’s only right that we continue our celebration of horror films. Our last list of upcoming horror movies focused on all of the upcoming zombie movies that we know about. This list will focus on all of the upcoming slasher movies. While there are quite a few slasher movies still coming in 2015 — mostly from After Dark films here in October — it looks like 2016 is going to see the return of many slasher movie franchises (one of which made it on our list of the most anticipated horror movies of 2016). We have 10 movies on this list for now, and we’ll undoubtedly be adding more as they’re announced (or as the ones we missed are pointed out to us). Lumberjack Man is an upcoming horror comedy slasher movie that follows the staff of Good Friends Church Camp when they’re interrupted by a demon logger who rises from his sap boiler to wreak havoc on the campers and feast on flapjacks soaked in the blood of his victims. After Dark Films continues its reign of terror in the month of October with Suspension, which follows the story of a high school girl and her bullying peers when they’re terrorized by an escaped psychotic killer who is more than meets the eye. It looks as though the horrifying things that the high school girl draws in her notebook come to life. When best friends Emily and Lesley go on a road trip to the desert, they soon find themselves victims to a relentless and psychotic trucker who forces them to play a deadly game of cat and mouse. Two friends who decide to mess with the wrong taxi driver find themselves on the wrong side of a pushing manhunt. They’ll never try to skip out on a taxi bill ever again. Leatherface is the upcoming American horror film that will be eighth film in the Texas Chainsaw Massacre franchise. It will work as a prequel The Texas Chain Saw Massacre, explaining the origin of Leatherface and his teen years. It will follow his escape from a mental hospital with a group of friends and a hostage nurse, with a determined Texas Ranger (played by Stephen Dorff) hot on their trail. With the original Texas Chainsaw Massacre being exhaustively horrific, it’s going to be tough for the new film to top Tobe Hooper’s grandpa scene. Still, we’re excited to see what’s in store for the return of Leatherface. 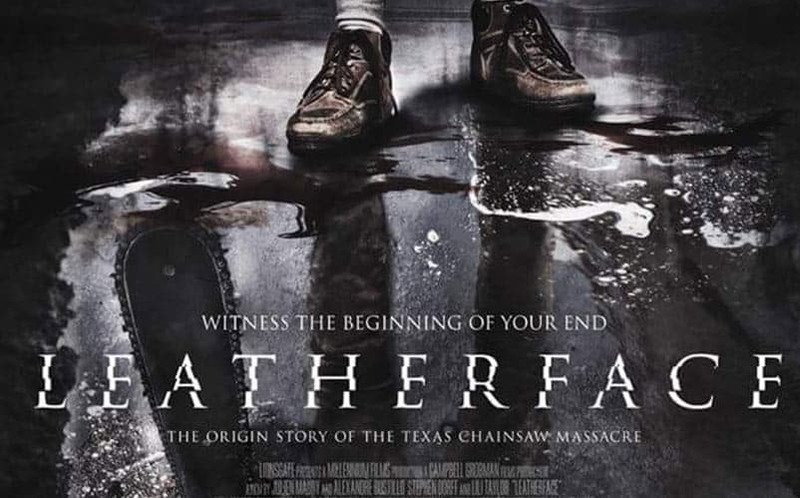 (We also included Leatherface on our list of the most anticipated upcoming horror movies of 2016). We don’t know much about the upcoming Child’s Play reboot, which is tentatively titled Child’s Play 7 (for now at least). We doubt that it will keep that name, but we don’t know for certain. 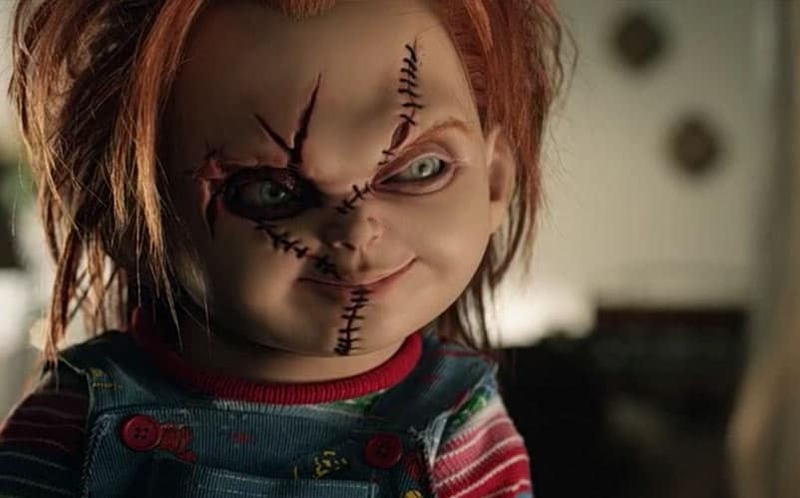 All we know right now is that creator Don Mancini is working on a 7th movie in the franchise, which will follow everyone’s favorite murderous doll, Chucky. Following numerous delays, it looks like fans might finally actually get to see the next Friday The 13th movie in summer 2016. It will be the 13th installment in the franchise, so they’re really trying to make it unique. We don’t have many official details on the movie just yet, except for the fact that it will have no connection to any of the previous films, thankfully including 2009’s remake. This will be an entirely new reboot. The latest news on the film is that Hannibal screenwriter Nick Antosca has handed in a draft of the script. Halloween Returns will be set following Halloween 2, and will follow Michael Myers escape from death row to wreak havoc upon Haddonfield. 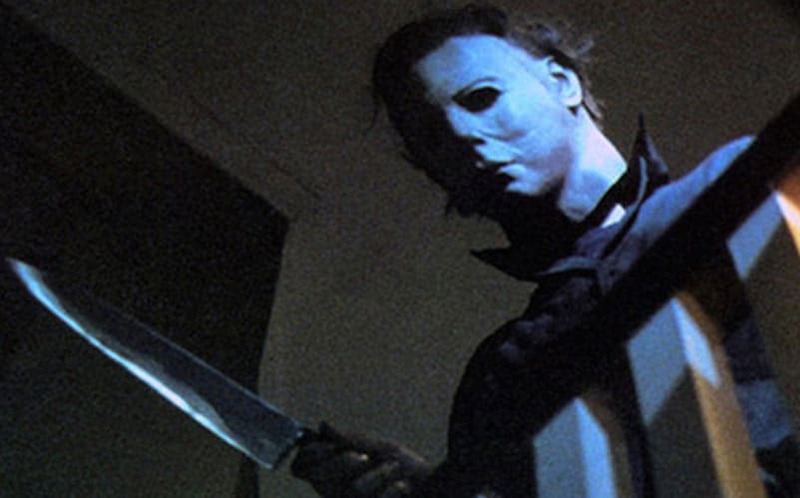 Apparently, the now 18-year-old child of one of Myers’ victims will play a central role in the film, as he sneaks into watch Myers’ execution. Of course, he gets an unpleasant surprise. 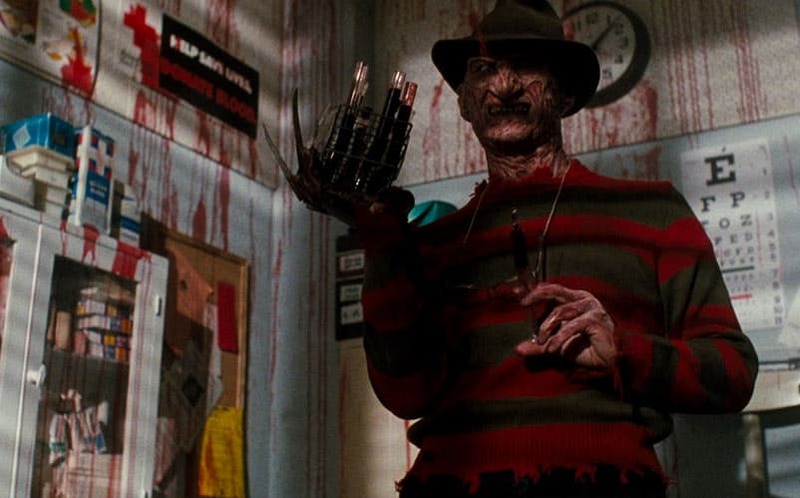 In August 2015, we learned that Freddy Krueger would be heading back to the big screen with a Nightmare on Elm Street reboot that is being written by Orphan writer David Leslie Johnson. No director is attached to the project just yet, and it’s likely that we won’t actually see the reboot until late 2016/early 2017 at the earliest. 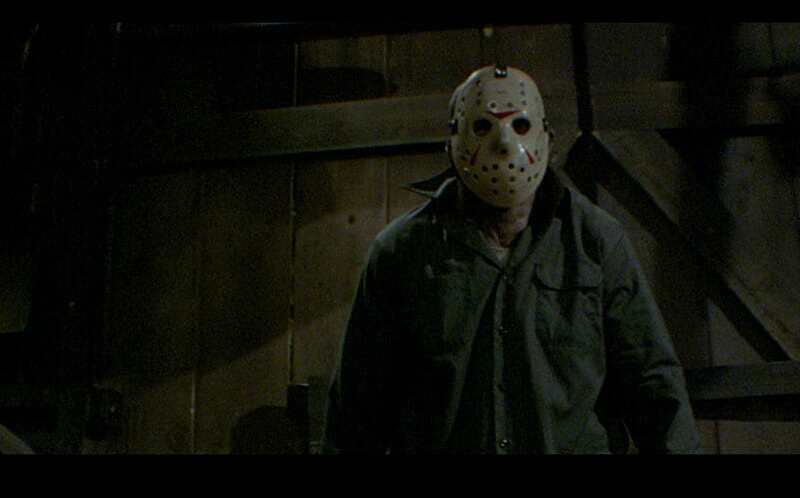 But, it’s good to see that New Line is going to bring this 31-year old slasher movie franchise back. Know about any upcoming slasher movies that we missed on this list? Please let us know in the comments or on Twitter, as we want this to be the ultimate resource.